Six days after the Xiaomi Mi MIX 3 is launched, Honor will make its own Magic happen. Revealed on August 31 at the IFA 2018 technology show in Berlin, Germany, the Honor Magic 2 will gets its own proper unveiling. Recall that it was teased early because according to Honor president George Zhao, a certain competitor (hi, Xiaomi 😀 ) had gotten wind of the Magic 2’s look and was going to launch a similarly designed smartphone. Yes, just like the Mi MIX 3, the Honor device uses a sliding mechanism that houses the front camera — or “cameras,” if there are at least two — and other sensors to make way for a nearly bezel-less phone without the need for a notch. You will need to push the screen down with your finger to, say, take a selfie. Get a better picture of how the Honor Magic 2 works by watching the video below. But what about the back? We have been kept in the dark about it. 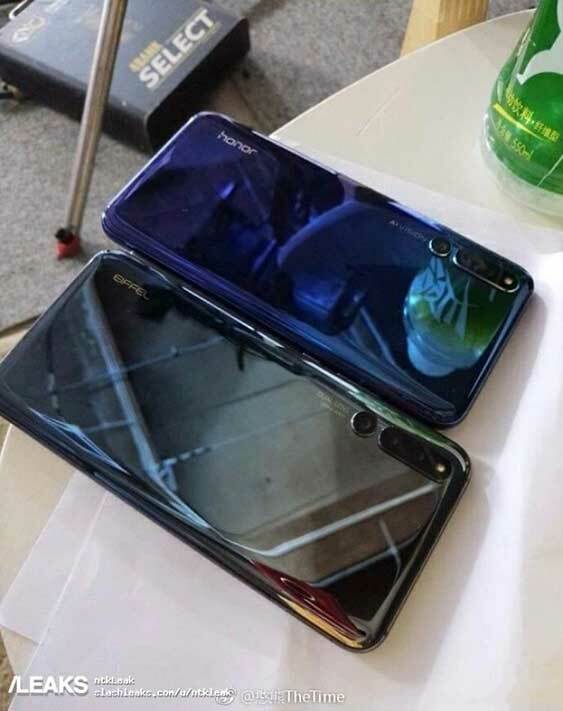 Well, a recently leaked picture shows Honor Magic 2 units in blue and black color variants, each with three rear cameras. 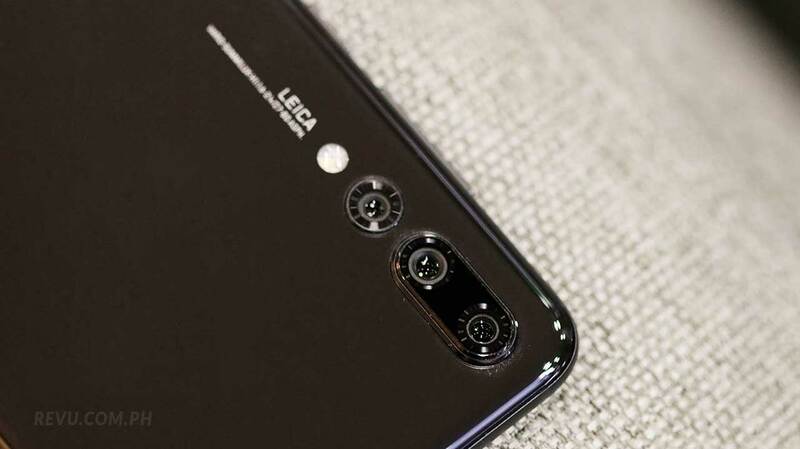 If we didn’t know any better, we’d have thought we were looking at Huawei P20 Pro phones. The designs are similar. It’s just that the flash on the Magic 2 is placed in the camera module. And of course, there’s nothing there that says Leica. Huawei P20 Pro. Notice the difference now? However, the Honor Magic 2 seems to be more like the Huawei Mate 20 Pro under the hood. It’s been confirmed to come with an under-display fingerprint sensor, Kirin 980 processor, and 40W super-fast charging. 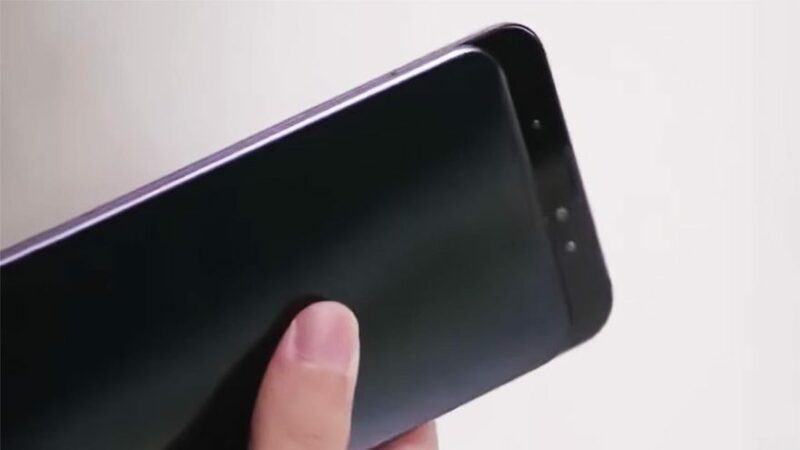 It is rumored to have an under-display fingerprint sensor, too. Let’s see come October 31, when it’s time to launch it, shall we?